JONATHAN WIDRAN, Music Critic: "Brilliantly harnessing his sense of depth, melodicism and adventure, he’s created what is so far, and by far, the best indie contemporary jazz set of 2017!" TRISH HENNESSEY, Hybrid Jazz Radio: "The clean and honest production allows Charley's sax to tell stories. And they all have happy endings. We NEED this music now." 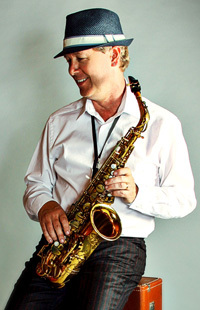 RONALD JACKSON, The Smooth Jazz Ride: "Charley Langer has nailed it with his latest release. The album grabbed me from the first notes and wouldn't let go." 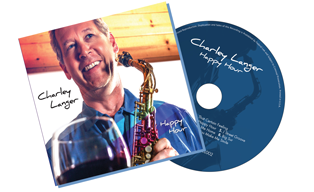 True to its title concept, Charley Langer’s second solo project, Happy Hour, is an hour of pure happiness that feels like a bright light in an otherwise dark place – restorative, hopeful, urging you forward. Yes, music can still take you there. Collaborating with Nils, Langer keeps his adventurous playing front and center, but takes a much more stream lined compositional and production approach, which leads to many potential radio singles that pop from the first few bars. For those who act NOW, there are some special things that you won’t want to miss! We wish we could tell you what they are, but we can’t, and they will go away! 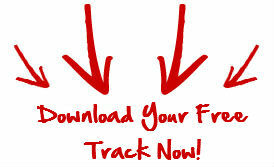 Enter your name and email address at the upper right of this page.